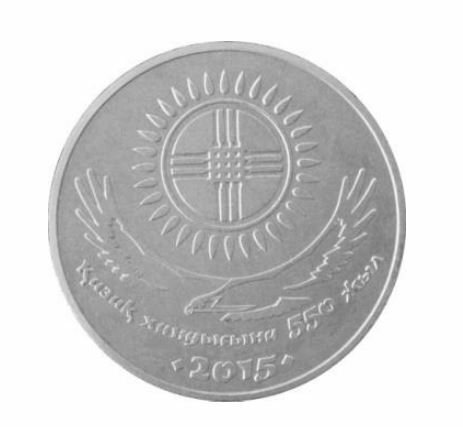 Obverse: on the top the coin has an image of the Emblem of the Republic of Kazakhstan. 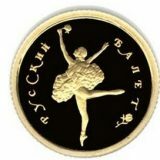 To the right of the emblem is the “NBK” abbreviation. 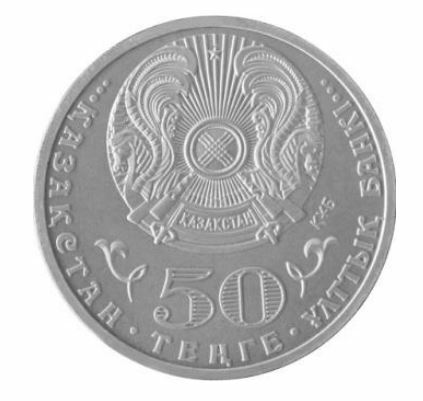 At the bottom is the “50 TENGE” inscription indicating the denomination of the coin. 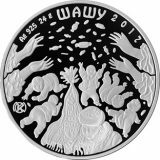 To the left and to the right of the denomination is the national ornament. 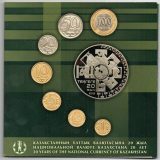 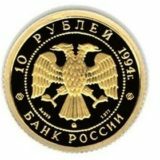 Circling the coin is the “NATIONAL BANK OF KAZAKHSTAN” inscription in the state language. 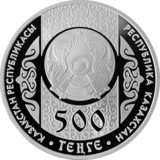 Reverse: on the back side of the coin there is an image of the logo of the 550th anniversary of the Kazakh Khanate and the number “2015” indicating the year of coinage.